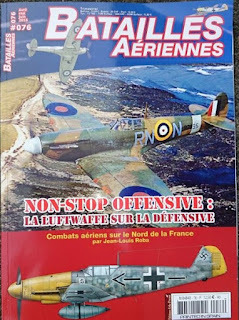 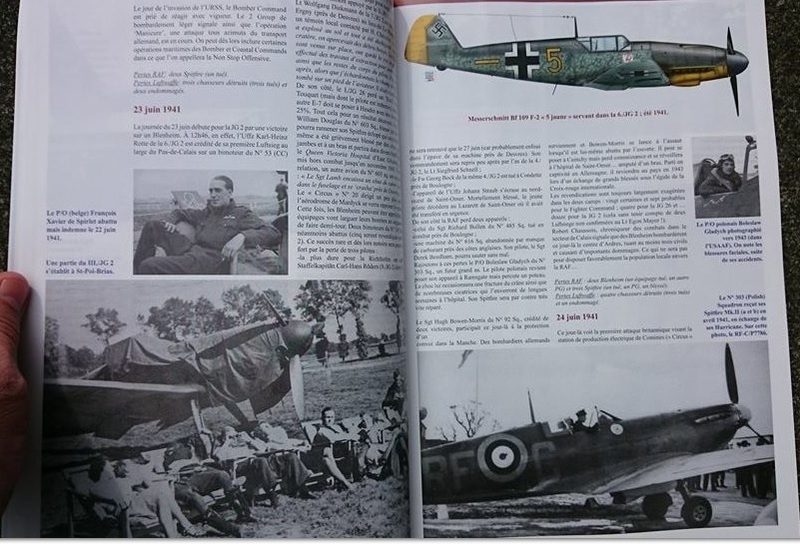 "...This issue of Batailles Aériennes, dedicated to the first period of what we then called the "Non-stop Offensive" offers a surprising parallel with the news, especially with the continuing air strikes on Syria. Admittedly, the comparison stops there but we can not help thinking about the ineffectiveness of air strikes in the absence of planned ground operations to destroy an opponent. This is what is happening in Syria, where French and her allies can have no intention of dispatching an expeditionary force; similarly, Britain, 75 years ago, was incapable of mounting a ground campaign to drive the Germans out of France. 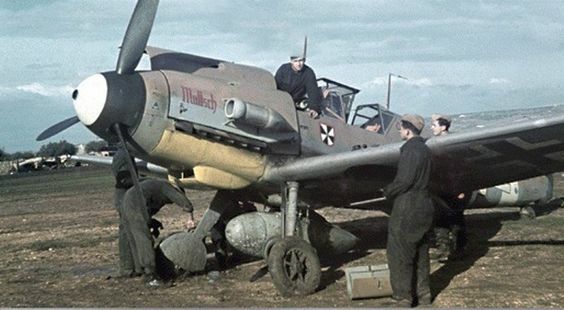 The RAF therefore undertook its "Non-stop Offensive" which took a large toll of men and machines for meagre returns; the Luftwaffe needed only to maintain two fighter wings on French territory to oppose the large formations of British fighters. 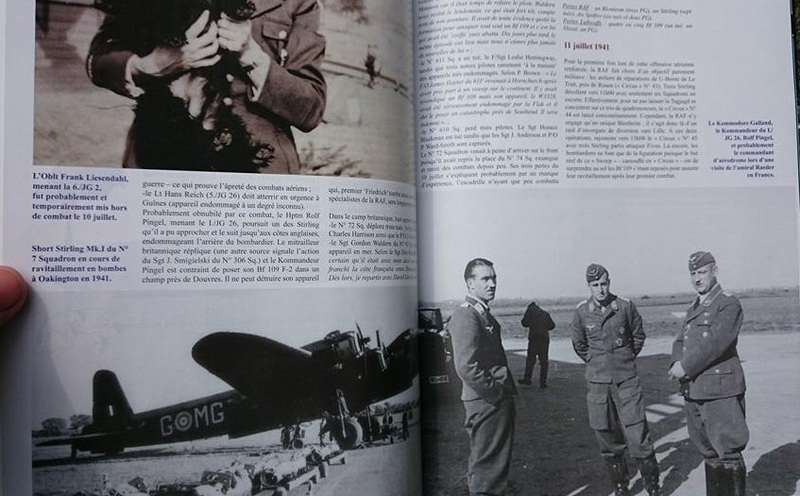 Despite the fact that the German fighter force in the West was hopelessly outnumbered, the two fighter Geschwader managed to resist effectively..."